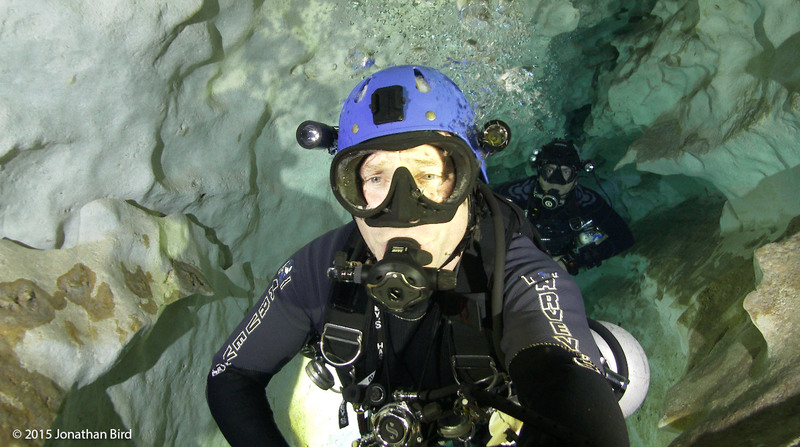 Did you know the largest coral reef is in Australia? Posted by Jonathan Bird on Monday, January 11, 2016. 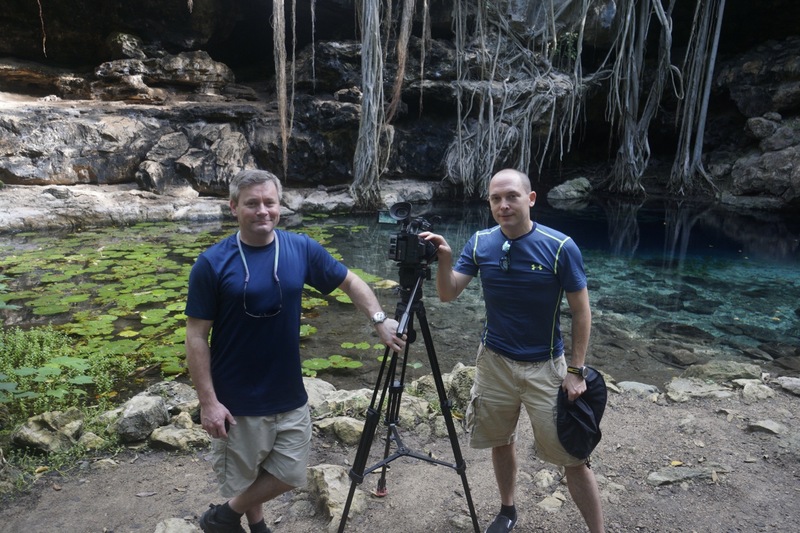 In December, cameraman Todd and I flew down to Merida, Mexico for another amazing Blue World adventure! 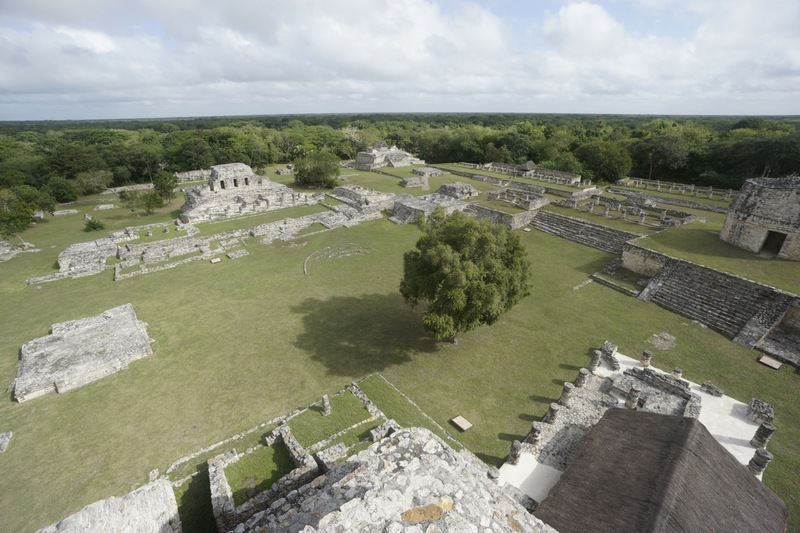 Merida is in the northwest part of the Yucatan peninsula, about three hours west of Cancun. 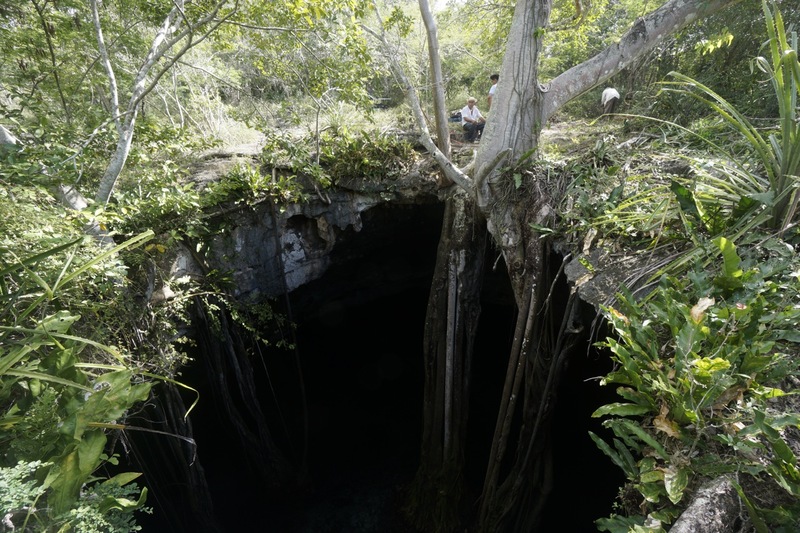 About 65 million years ago, a huge asteroid crashed in this area creating the Chicxulub crater (which is now half submerged). This asteroid impact is now believed to be the event that caused such widespread climate change on Earth that it wiped out the dinosaurs. 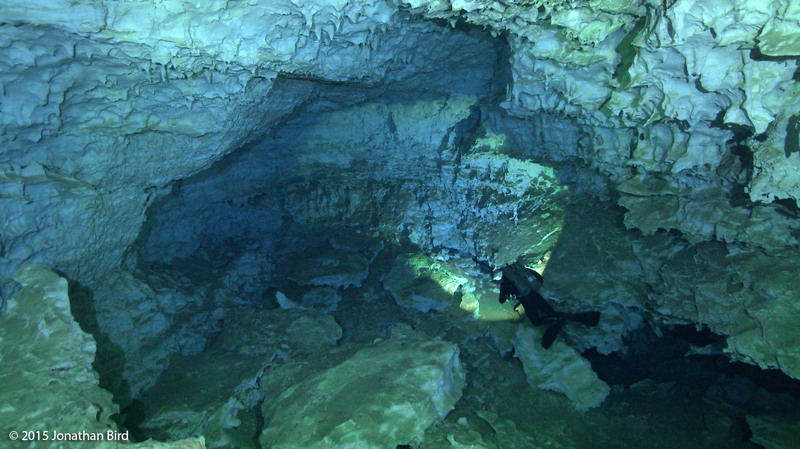 But it also created a ring of fissures in the limestone around the circumference of the crater. 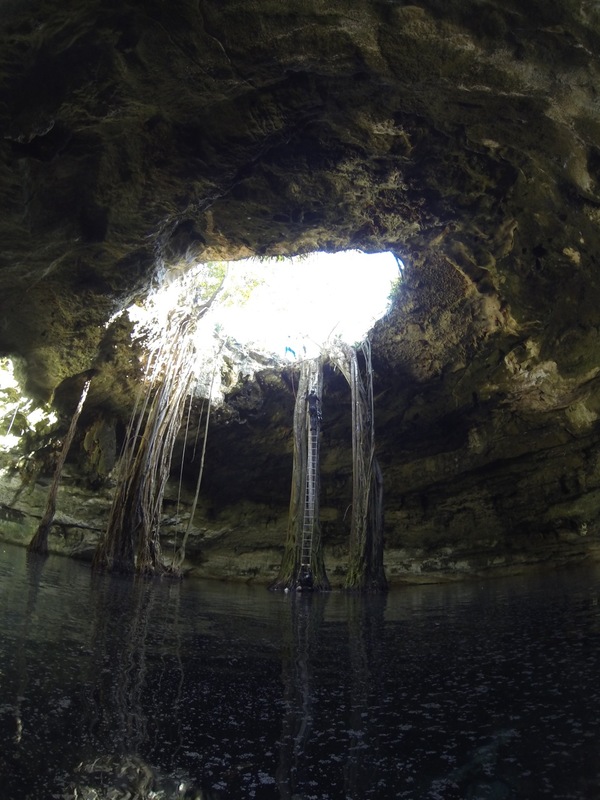 Over millions of years, water percolating through these cracks created a vast network of caves and cenotes to explore! 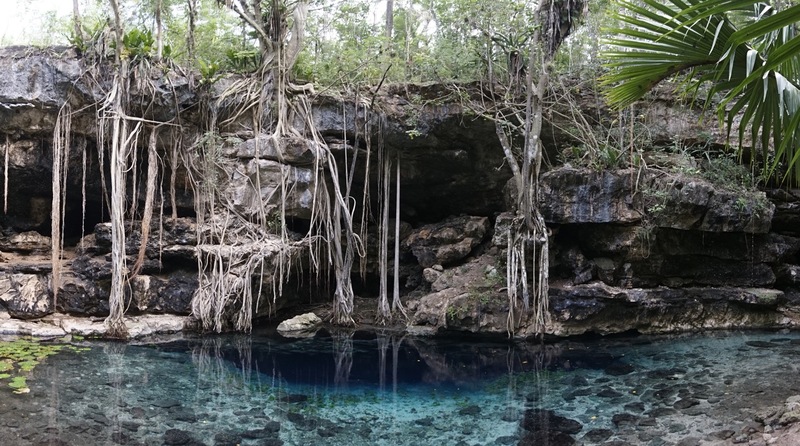 There are thousands of cenotes around Merida, the vast majority of which have never been explored! 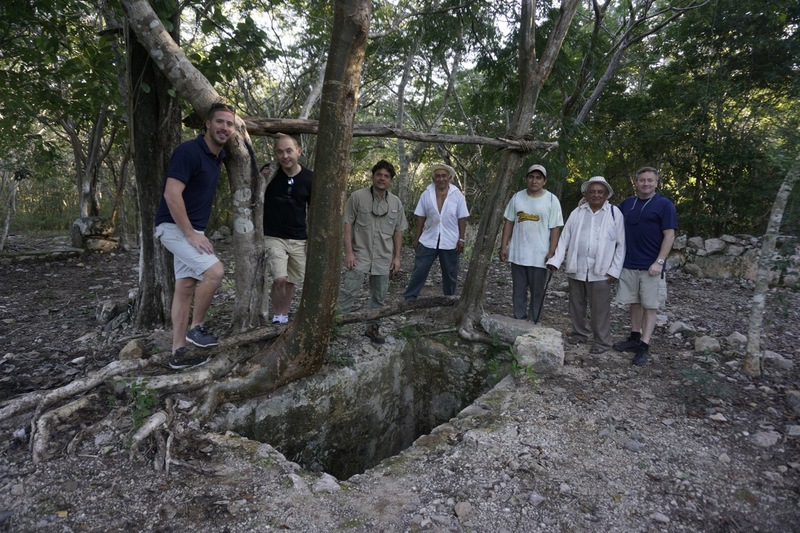 The Maya people called cenotes ts'onot, meaning "sacred well." 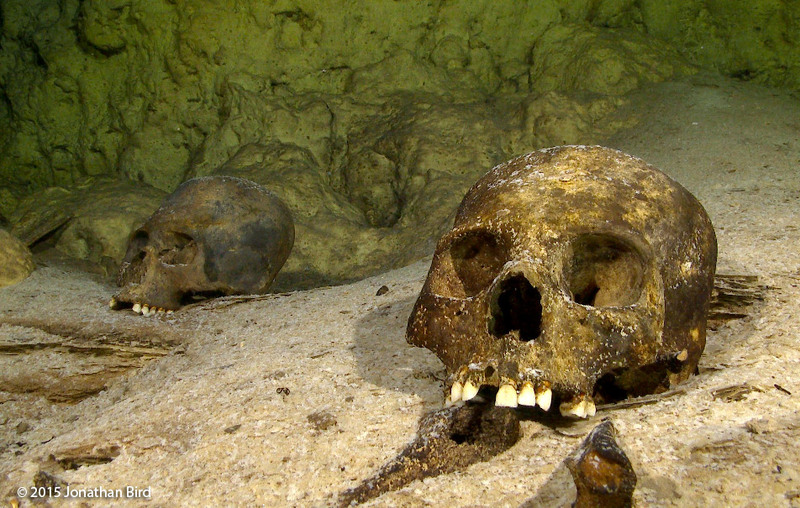 They were not just sources of drinking water in a tropical climate. They considered cenotes entrances to the underworld. 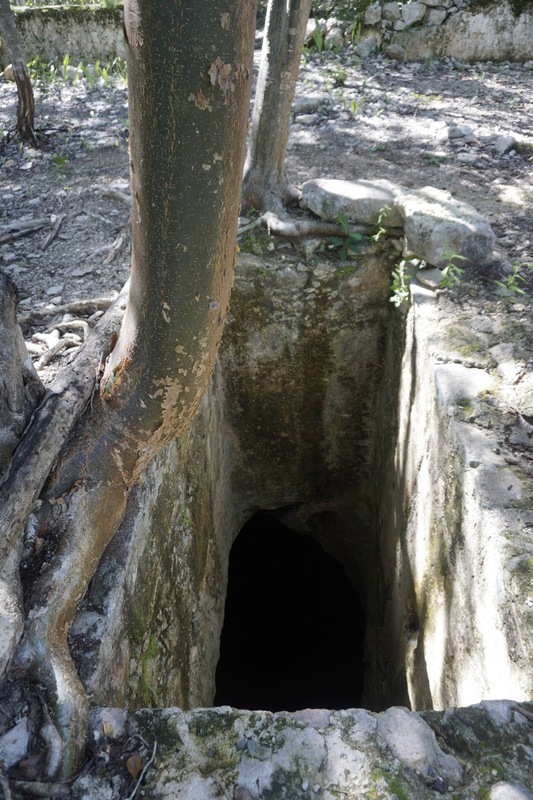 Some of them were used as burial grounds and places for sacrifices. 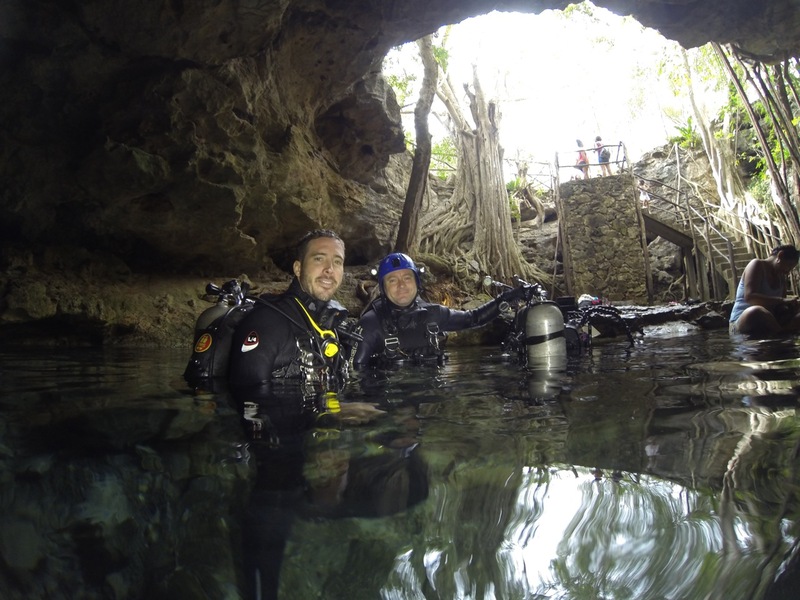 In our expedition, we teamed up with Freedom Divers and owner Jeff Shaw to explore some of the most amazing cenotes I have ever seen, including Cenote San Antonio, which was used by the Mayans for human sacrifices. 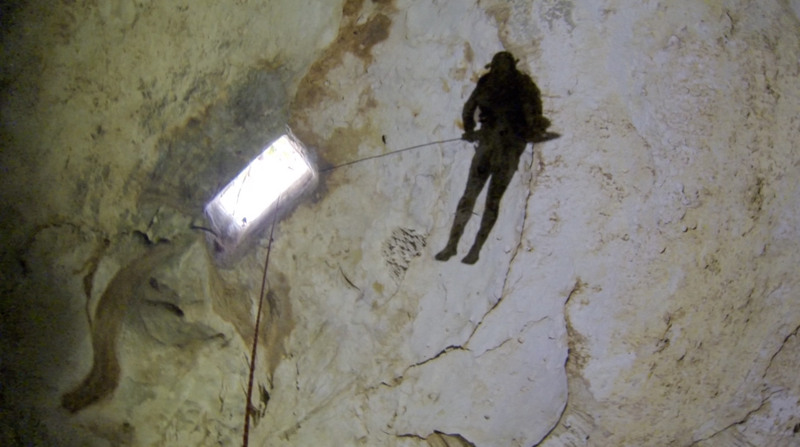 Jeff brought along his friend and local cave diving expert Aaron Diaz to help lead our film expedition. 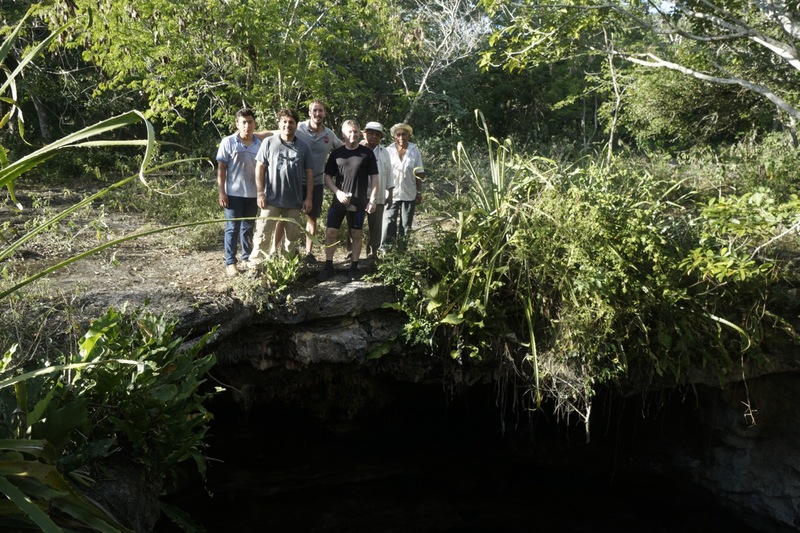 As well, we worked with three great local guides who dealt with the massive task of getting us and all our gear in and out of these cenotes, some of which had a 50 foot drop to the water. 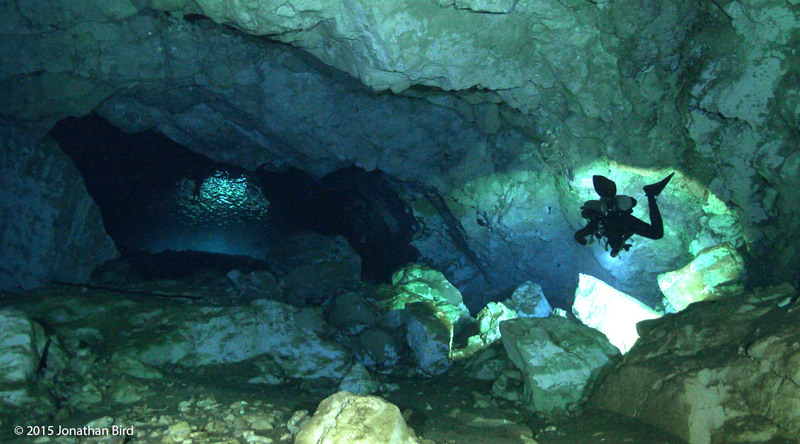 So we had amazing adventures rapelling down and a combination of climbing and being lifted out. 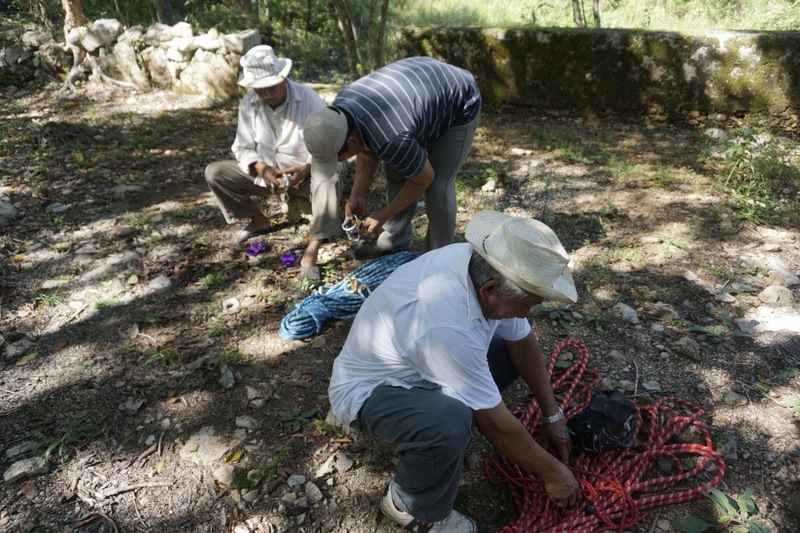 A very Indiana Jones-like adventure! 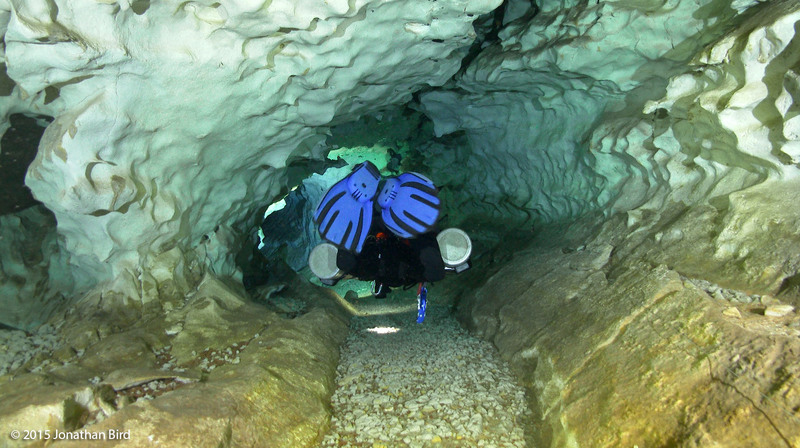 I will let the pictures tell most of the story here, and the segment will be released in early February. It's a great one!